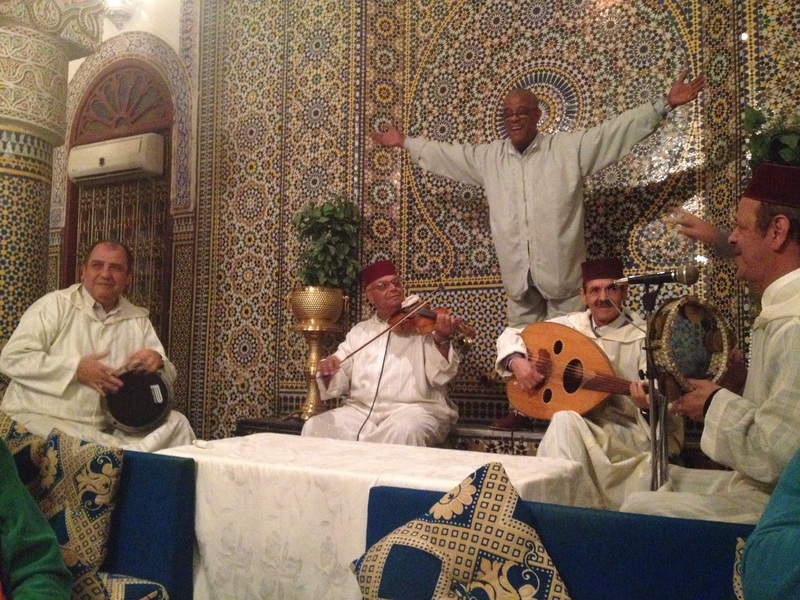 In this edition, I’m going to take you through quite possibly the greatest week of my life, Morocco. Here are the stories behind the photos. Morocco is a country of incredible colour and some of its cities are synonymous with specific shades. Marrakech is red; the sun bathes Fes in yellow. 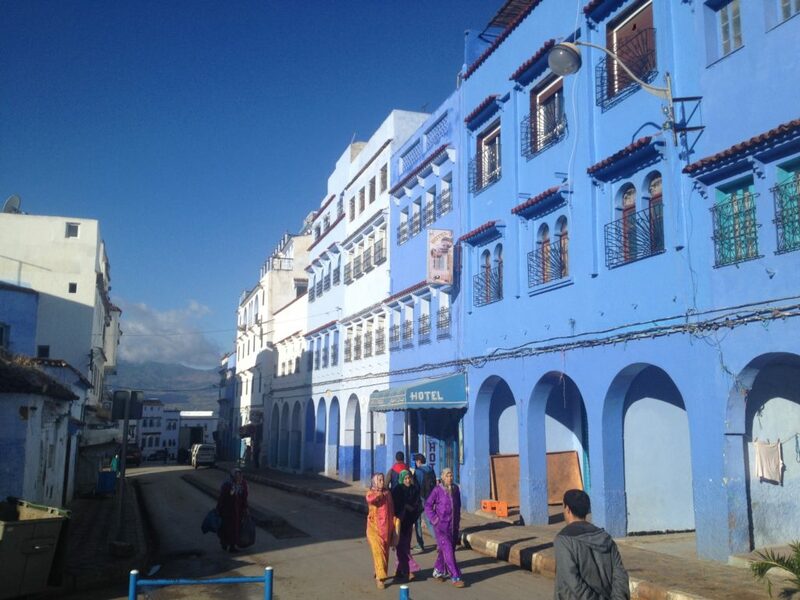 Meanwhile, Chefchaouen is all blue. The city tends to be cooler due to its mountainous setting. However, my particular visit was timed to perfection, the city mirroring the skies above on a beautiful November day. 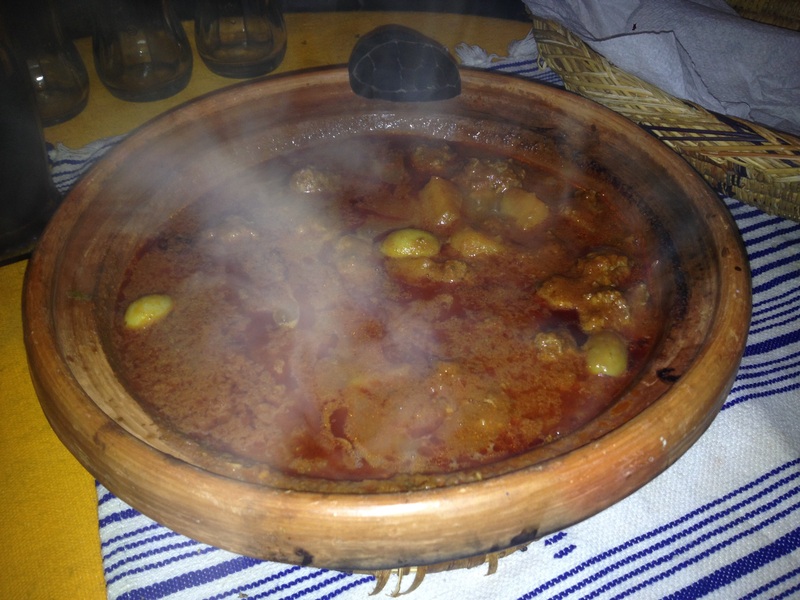 There’s nothing quite like a traditional Moroccan beef tagine, served up piping hot and to share. I like to think of it as a stew with attitude. Chouara Tannery in Fez was equal parts fascinating and nauseating. The odour from the tannery travels into neighbouring buildings is truly horrific. However, the eventual output of beautiful leather goods more than justifies the smell. 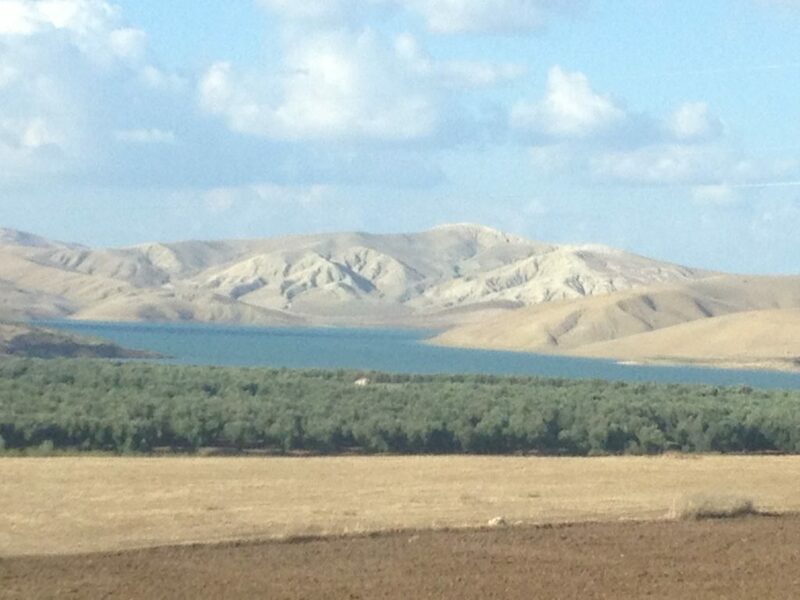 Moroccan scenery keeps you guessing, from agricultural farmland to mountainous terrain in the space of a few miles. I didn’t expect this variety but I sure welcomed it. Insert your own caption or meme for the enthusiastic gentleman leading the performance. This particular eatery was incredibly social: local musicians playing between meals, and even a belly dancer after dessert! The locals knew how to treat guests. Roasted chicken with preserved lemon, olives and onions. The secret of this highly effective combination is in the spices: saffron and ginger. Follow it up with a Moroccan mint tea and your taste buds will thank you. I’m usually one that doesn’t take too many risks. For example, I’ve never skied. However, the opportunity to hold onto the roof rack of a 4×4 for dear life as a local driver blazes a trail through the sand dunes of the Sahara Desert? That’s just too good to turn down. There’s nothing like an adrenaline rush. Now for a cultural touchpoint. 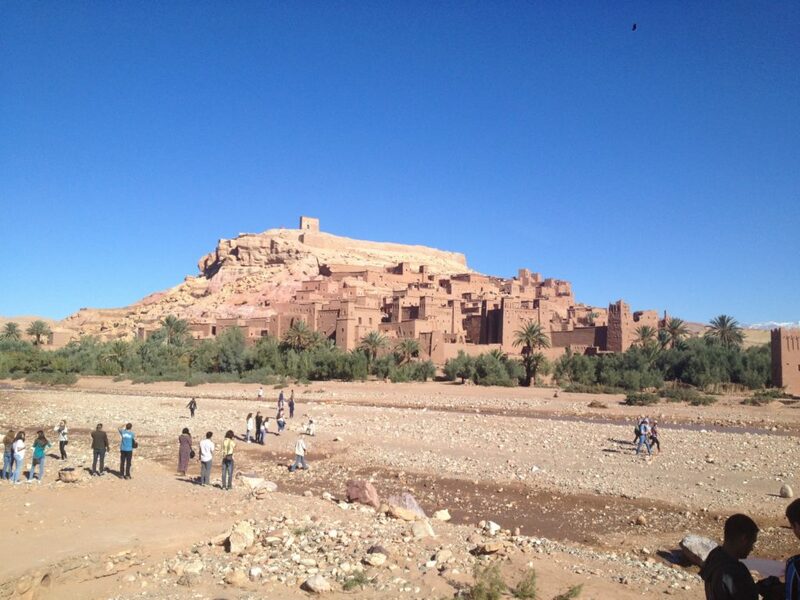 Not only is the Ksar of Ait Benhaddou a beautifully preserved ancient fortified village. 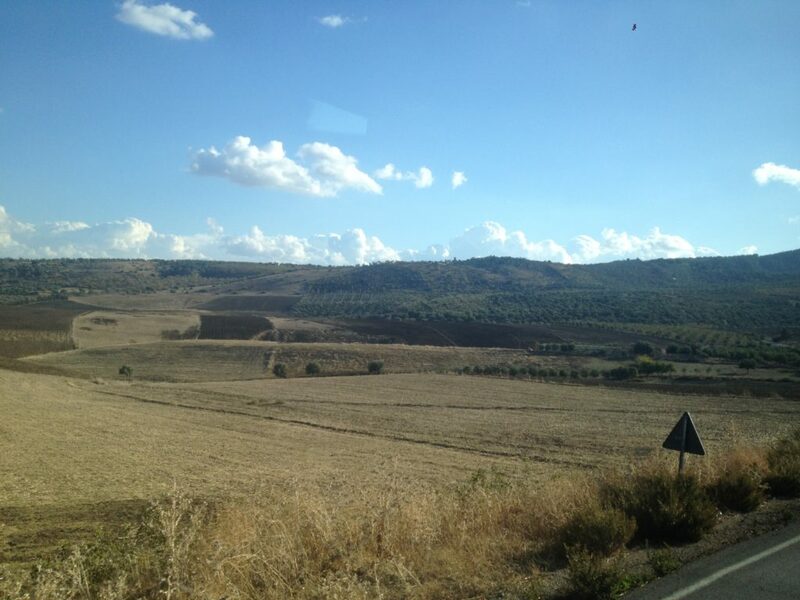 It was also a filming location for Babel, Gladiator, and Game of Thrones. 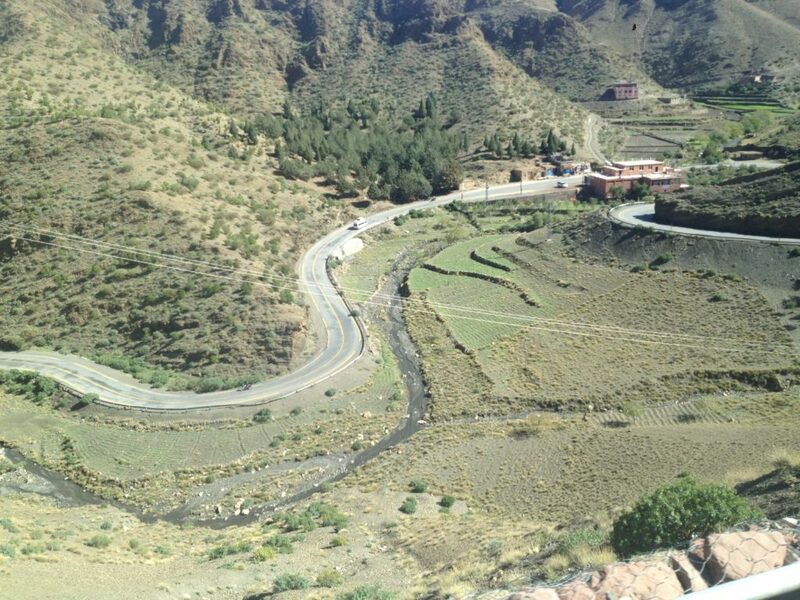 The winding roads of Morocco were made for driving with the windows down and music blaring. 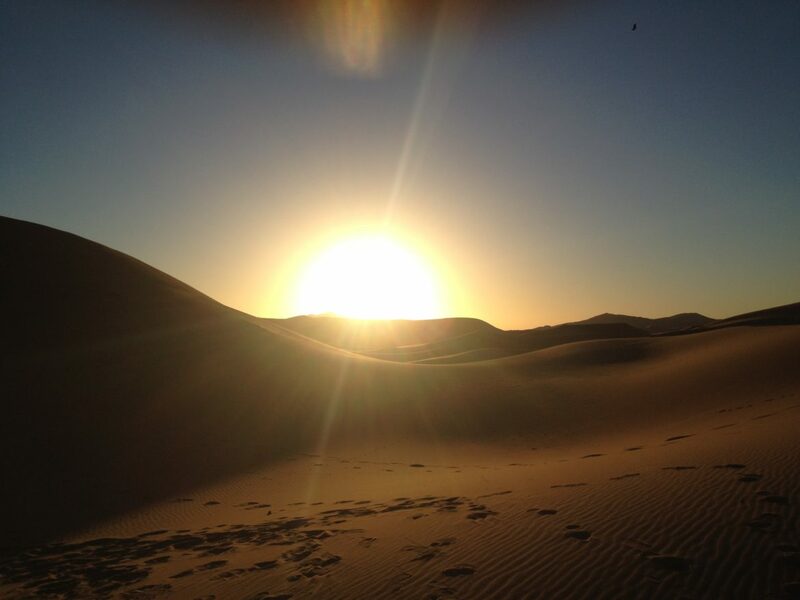 The Sahara Desert is a truly amazing place. Horizons upon horizons, sand dunes upon sand dunes. A vast expanse of beauty and nothingness, sunrises and sunsets. I wouldn’t like to get lost there. When you’re young, especially in Ireland, Africa seems like such a faraway place. It’s a place you have perceptions of from images in newspapers and on the TV. 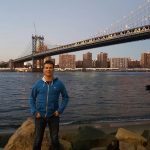 I never would have imagined visiting Africa at the age of 21. 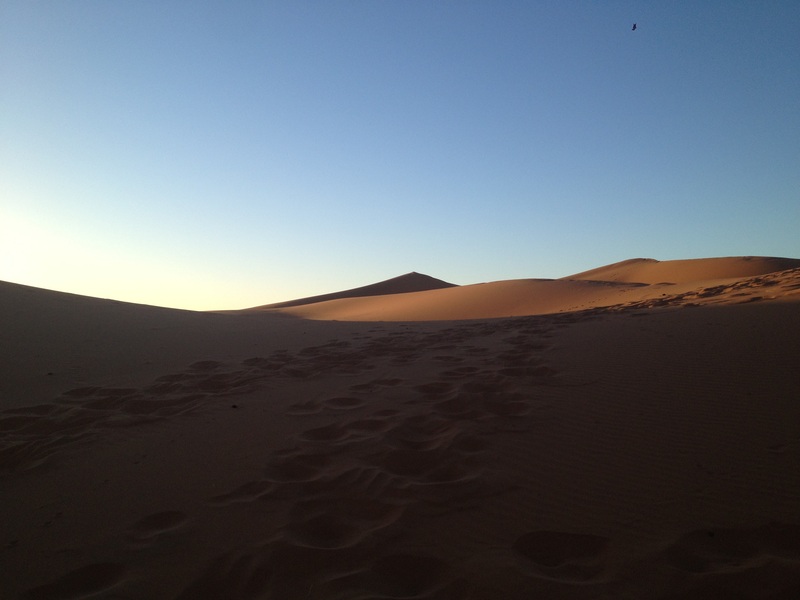 The fact I ended up camping in the Sahara Desert for one night and visiting Morocco at all came about as a result of living and studying abroad in Alicante, Spain. 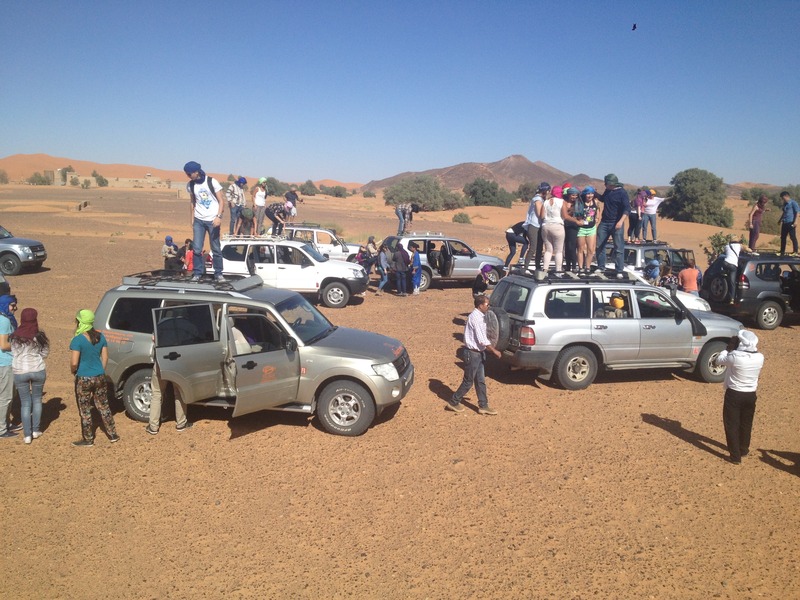 Despite the outbreak of Ebola in nearby countries, we took the plunge and visited Morocco for a week along with 100 other international students. That’s the kind of opportunity that arises only when you study abroad. 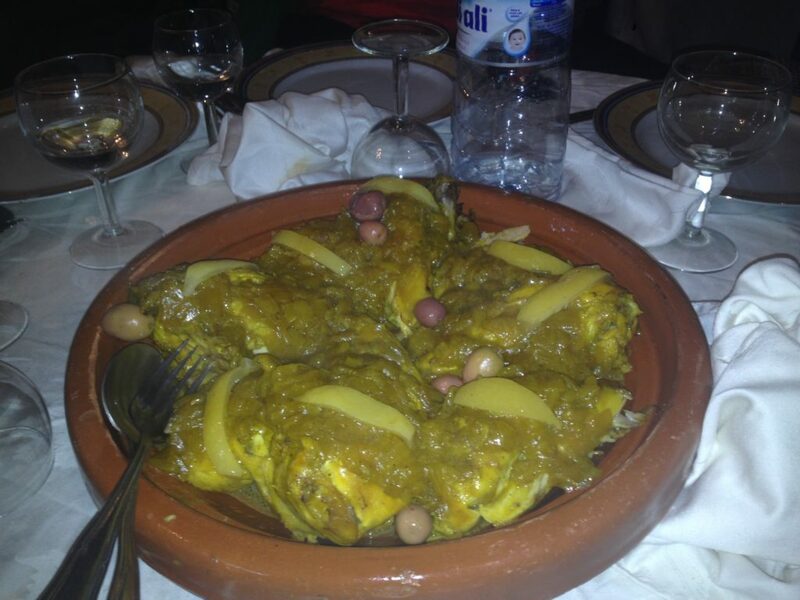 Morocco is a country of poverty, prosperity, and unpredictability. It’s a country that has it all.